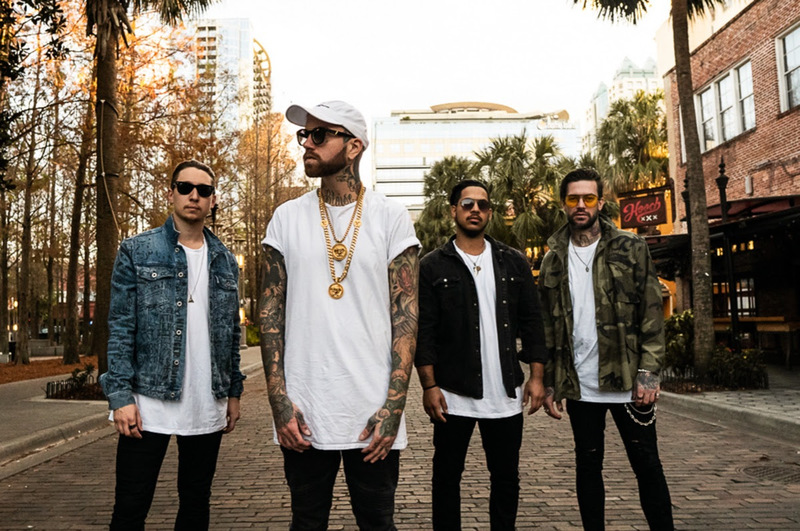 Joining ATR and Attila on the tour are veteran scene rockers Escape the Fate, consisting of Craig Mabbitt (vocals), Robert Ortiz (drums), Kevin “Thrasher” (guitar), and TJ Bell (guitar). They were named one of 2018’s hardest touring bands, with an extensive schedule spanning three continents. 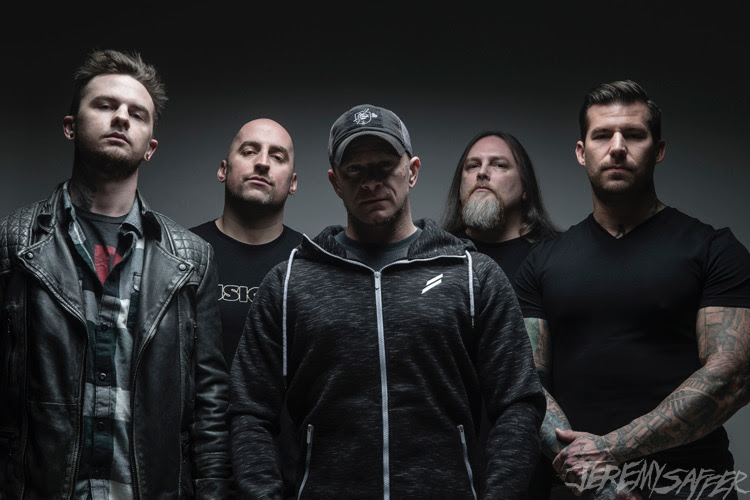 They continue to tour in support of last year’s release, their sixth studio album I Am Human, featuring hit single “Broken Heart,” available on Better Noise Records. Stream or download here.